The holidays are a wonderful time of giving and spending quality time with loved ones. Just one thing concerns me; the presence of doting grandparents, aunts and uncles often bring out a sense of entitlement in my children. They just love all those presents they receive from relatives! Toddlers understandably eat it right up and wonder when the next surprise will arrive! Don’t get me wrong. Gifts are a blessing to bestow on others, which is important. After all, the holiday season is about acknowledging God’s gifts and goodness to us and showing our gratitude to Him for all He has done in His infinite grace and wisdom. But, children especially need to learn that presents are exactly that – gifts given in love – not anything they deserve, should expect, or are supposed to get. I want my children to accept gifts graciously with a heart full of gratitude and a realization of the sacrifice and love with which they are given. 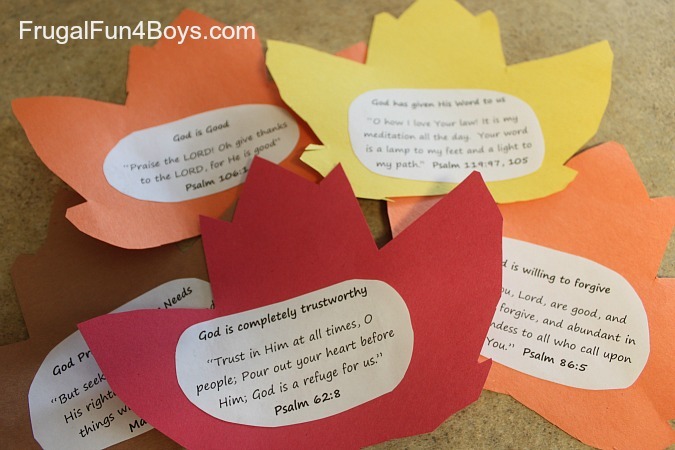 A lot of this will come as they grow in Christ, but as a parent, I want to do everything I can to encourage them to have thankful hearts in all circumstances. 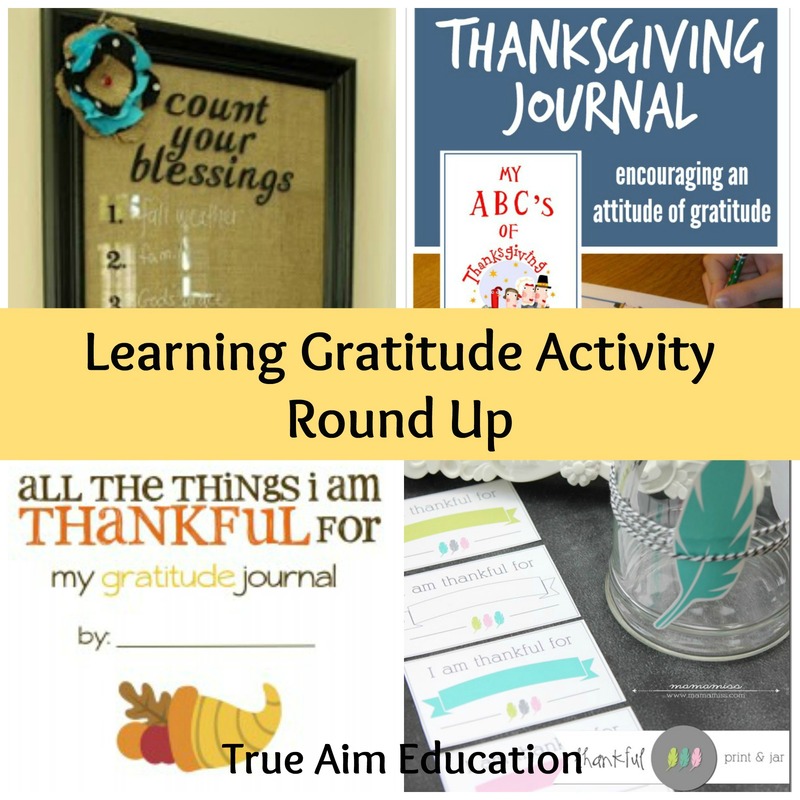 So I’ve compiled a list of some of the best kids’ activities I could find to foster a spirit of gratitude this season and throughout the year. 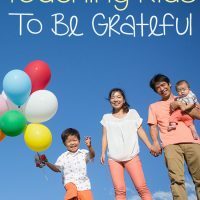 I believe that demonstrating gratitude as parents, teaching good manners, not spoiling our children, and limiting technology go a long way in laying the foundation for a thankful spirit. Also, involving our kids in family chores, allowing them to feel helpful, and volunteering to help others as a family discourage an attitude of entitlement and give children a sense of contribution and responsibility. It is important to create an awareness in our homes that there is so much more to be thankful for than just stuff, especially when it comes to God and all He has done for us! One way to become more thankful and generous is to practice! Each Christmas season, our children choose a few items that are still in good condition to donate to other children who do not have much and would otherwise not receive anything, and these items cannot simply be toys that they have never played with. I have noticed that our kids become more aware and grateful for what they have and more compassionate toward those less fortunate as a result. Looking for more ideas that can be used throughout the year? Here’s some great ideas! 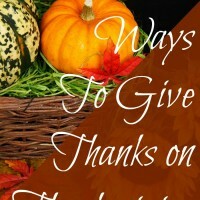 A Thankful Jar is a great idea to keep in the house year-round! I want to do this with my family starting this month and read the little papers of thanks together once a month as part of a family Bible time. This post includes cute free printables to use with and keep next to your jar, too! 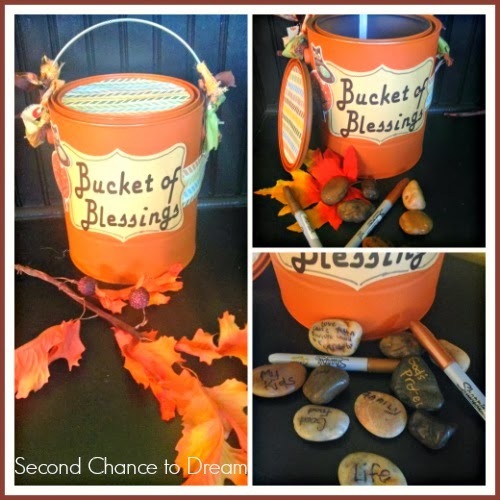 Here is an alternative to a Thankful Jar that really allows kids to visualize the accumulation of blessings as the can gets heavier and heavier with each rock that is added. Love it! My kids would have fun for hours just playing with the rocks, too! 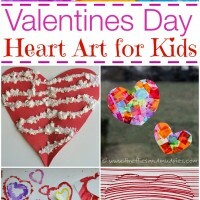 This activity is great for little ones who are hands-on and visual learners as well. 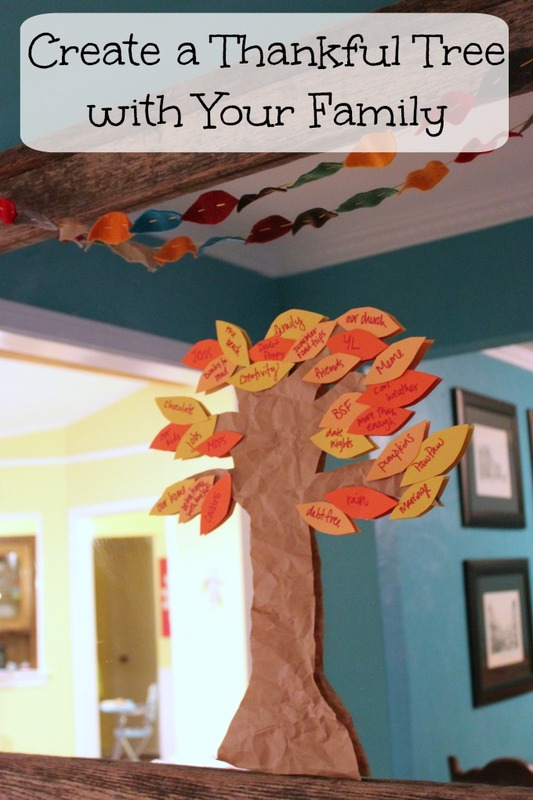 You can help them write what they are thankful for on the leaves and keep something like this out all the time as a visual reminder to remain thankful and positive. This is a phenomenal post about how much we have to be thankful for even in spite of earthly challenges and hardships. It includes a list of God’s attributes and things that He does for us, as well as Scripture to read or memorize for each item on the list. 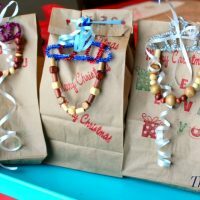 A craft idea is included that you can use as a reminder of the awesome character traits of God in your own home or give to someone else as a gift. 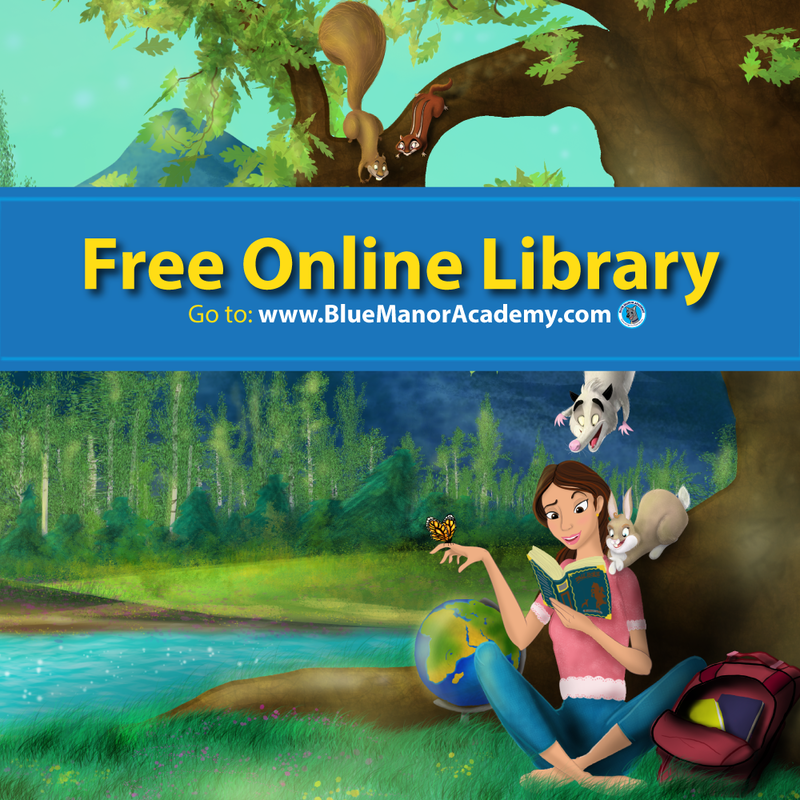 This post combines homeschooling and character training into one great activity for kids, which is always a plus! Free printables are included for both preschool and elementary age children to draw or write something that they are thankful for starting with each letter of the alphabet. I definitely want to make one of these for our home! It is a beautiful reminder to count your blessings and can be rewritten each week, month, etc. 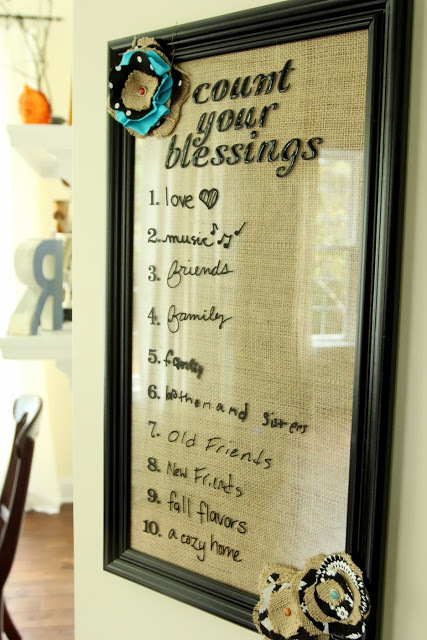 If you hang it in your kitchen and dining area, then it can also be a reminder of things to thank God for during mealtime prayers. 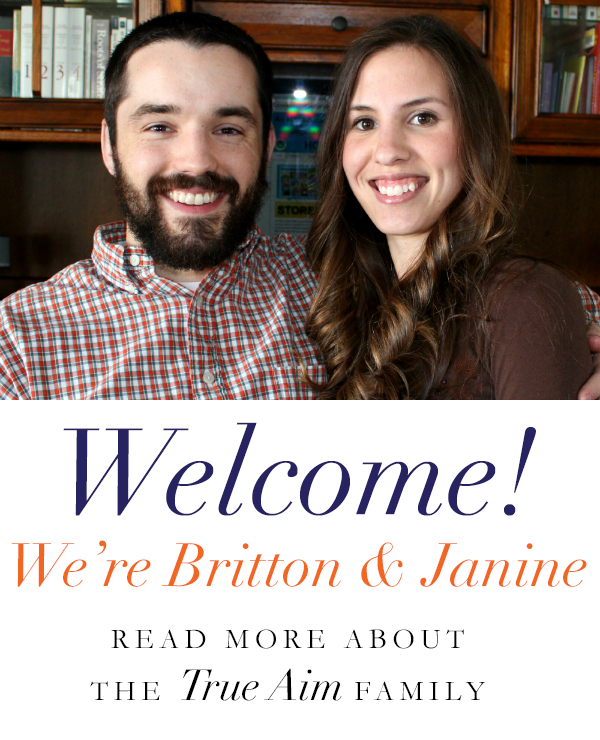 HERE is an 8 x 10 free printable option as well that you can simply place in a frame and use with a dry erase marker. This activity really gets kids thinking! They have to come up with reasons to be thankful for things that they may have never before thought of being thankful for. This could easily be combined with a lesson on missions and third world countries where people do not have as many material possessions and conveniences and often go without things they need. 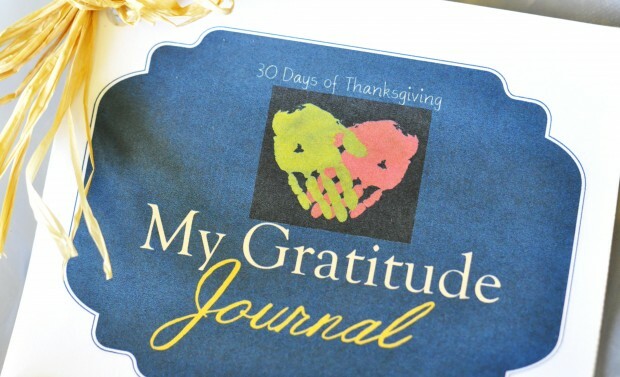 I love the idea of keeping a Gratitude Journal. You can write what you are thankful for each day in a notebook before bed. How can you go to bed complaining and frustrated after doing that?! It is a hands-on way for both you and your children to give your frustrations to God, take notice of all that you can be thankful for in spite of any problems or concerns, and go to bed with a peaceful mind knowing that tomorrow is a fresh new day that the Lord has made. Motherhood on a Dime offers a free printable 30 Day Gratitude Journal for moms, as well as the option to buy their Thanksgiving Heart lessons with printables, Scripture, and activities for encouraging thankfulness in children. 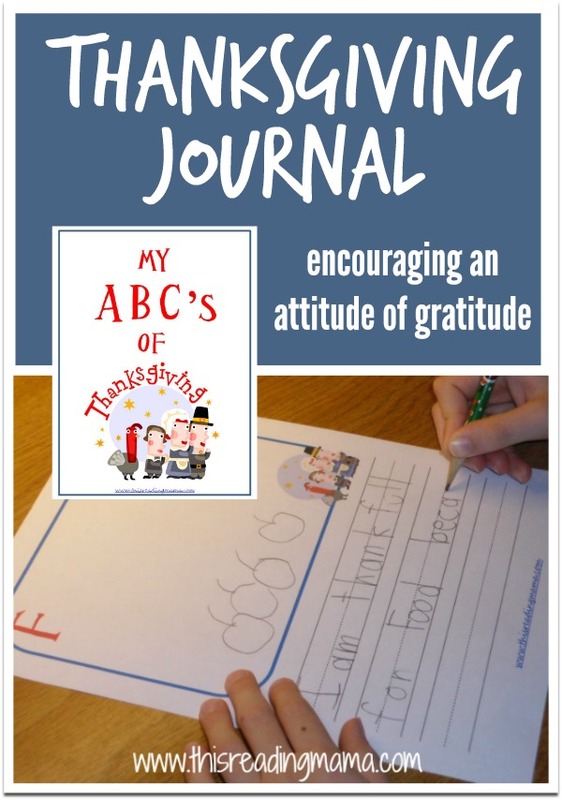 If your kids are not old enough yet to write in a notebook, the free printable Gratitude Journal for kids from Living Well Spending Less might be a good option for you because it offers prompts and spaces for drawing. My pastor delivered a sermon on gratitude last Sunday, and its basic yet important message involved the intimate connection that grace, gratitude, and generosity share with each other. When we receive and acknowledge the grace of God in our lives, our gratitude overflows into generosity and love for others. He explained how having a grateful heart helps to protect us from being polluted by the world or having a negative attitude and outlook on life. It also makes us a better example of Christ and better equips us to show His love to others. This really stuck with me, and I want to make my home a place of generous hospitality where my children are continually aware of God’s grace in our lives and my family is always humbly thanking our Lord for His goodness to us no matter what our current circumstances are. In order to be thankful, we must take the time to linger and dwell on our blessings! So, what are you thankful for today? 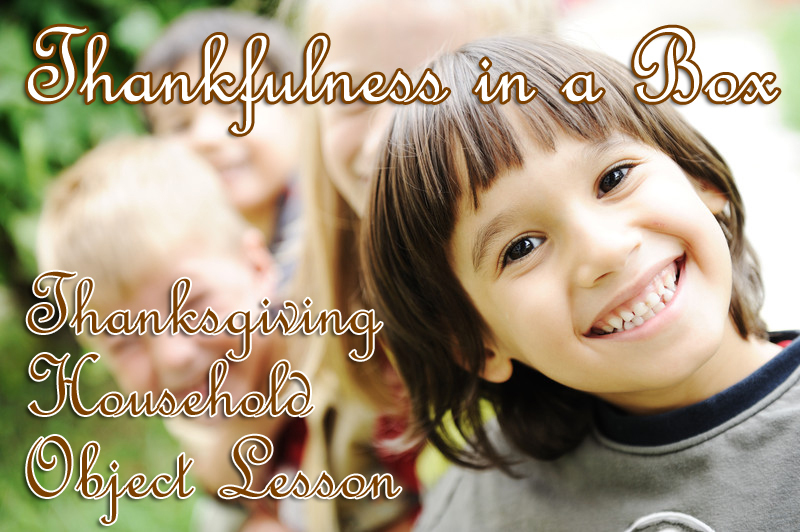 Feel free to comment below with any thoughts you have or other ideas for teaching your children to be thankful.